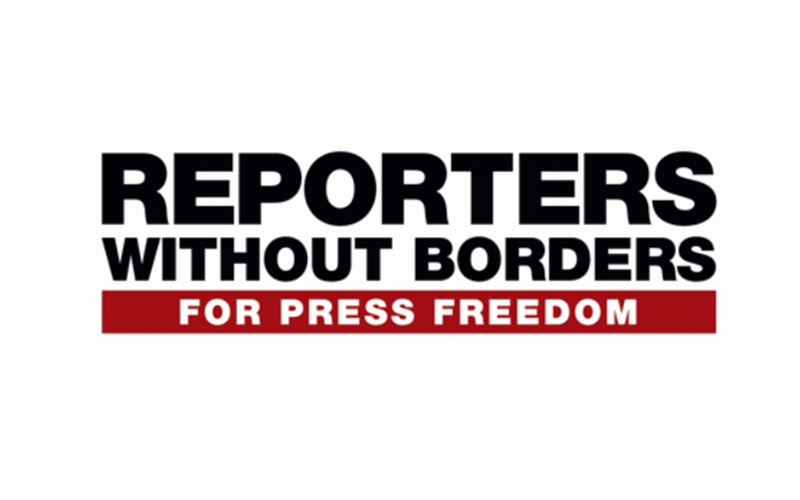 October 26, 2018 (LBO) – Reporters without Borders and Sri Lanka’s Verite Research have launched a web portal that aims to inform the public about media ownership, and possible inherent biases that may be present in media organisations. “Mass media influences how facts are viewed and debated in a society, contributing to crafting its public opinion. Independence and pluralism of media, opinions and views – including criticism of people in power – is the safeguard of a healthy democratic system. Monitoring and ensuring ownership pluralism supports independence and freedom of choice as well as the media sector’s economic strength and efficiency. How can people evaluate the reliability of information, if they don´t know who provides it? How can journalists work properly, if they don´t know who controls the company they work for? How can media authorities address excessive media concentration, if they don´t know who is behind the media´s steering wheel? And how can investors enter the media market if they don’t know how resources such as public funding and advertising distribution are allocated? The Media Ownership Monitor is a global research and advocacy initiative that creates transparency on “who owns the media?” – and ultimately answers the question “who controls the media?” through contextualization and analysis. It provides the public an easily accessible, continuously updated and searchable source that allows to find out, whose interests are behind the news they watch, read or listen to.